Peace of Mind Kits is our ecological complement to a “Preparedness Kit.” There are a lot of ways to reduce waste (batteries, plastic water bottles) including the expired conventional disaster relief components. For example, canned foods are better than perishables but veggie gardens are even better for long-term benefits and food security. This program researches fun, off-the-grid, low-stress lifestyle choices that provide well-being even in times of crisis. We are also compiling positive outlook, outside-the-box lesson plans for teachers and schools that want to incorporate Peace of Mind kits into their curriculum and emergency response plans. 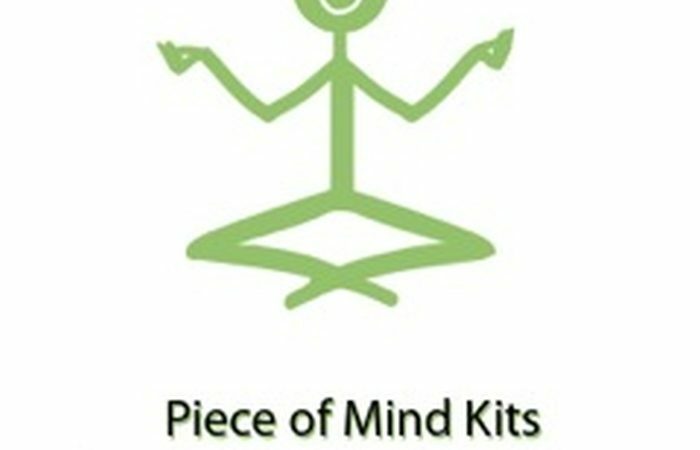 Peace of Mind kits can help provide comfort during an anxiety-filled event.